Each audition will take about five minutes, and roles are available for about 15 actors. This summer's Shakespeare in the Grove production will be from June 20-24. 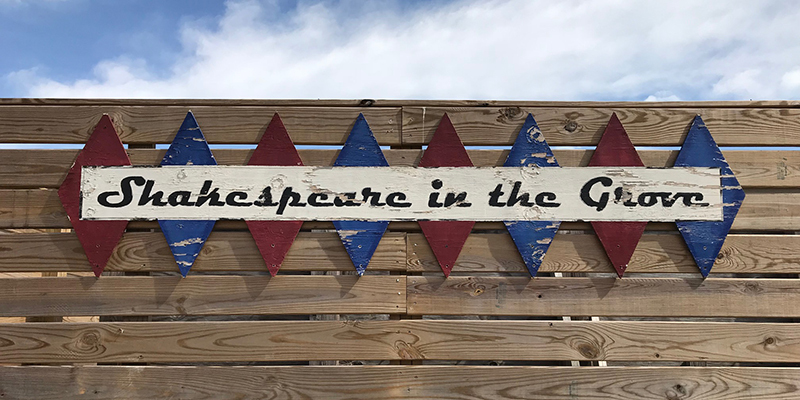 Tidewater Community College’s Theatre Department will hold open auditions for “Othello,” this summer’s Shakespeare in the Grove production. Auditions will be April 21 from 9 a.m. to noon at the Black Box Theatre in the Academic Building on the Chesapeake Campus, 1428 Cedar Road. Each audition will take about five minutes, and roles are available for about 15 actors. Actors should have a two-minute, memorized monologue prepared. Rehearsals will begin April 30 and will run Monday – Thursday from 7-10 p.m. The production will be from June 20-24. To request an audition, email Trey Clarkson, director, at clarksoe@chsvb.org. To express an interest in a technical position, contact Matthew Gorris at 757-822-7041 or mgorris@tcc.edu.